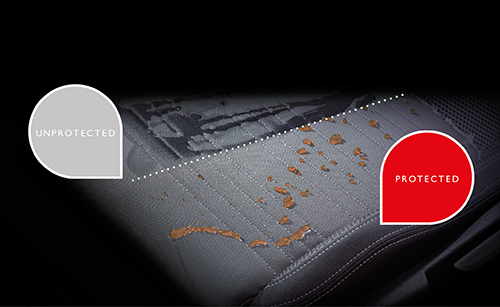 LifeShine is the complete vehicle protection system that is professionally applied to your car’s paintwork, upholstery and glass. 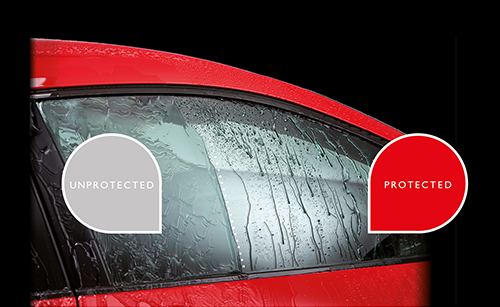 It offers you peace of mind by protecting your car from the day you take delivery for the lifetime of ownership, guaranteed. Professionally applied by LIFESHINE experts. Only £299 which Includes a FREE After-Care pack worth over £100. 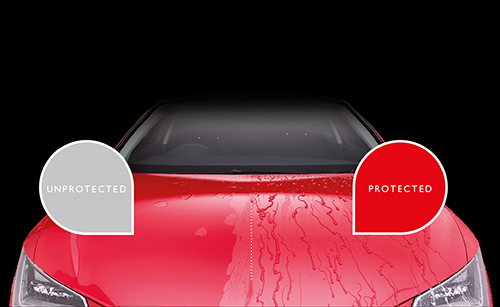 Watch the video to see the full benefits of having your car protected by LIFESHINE.